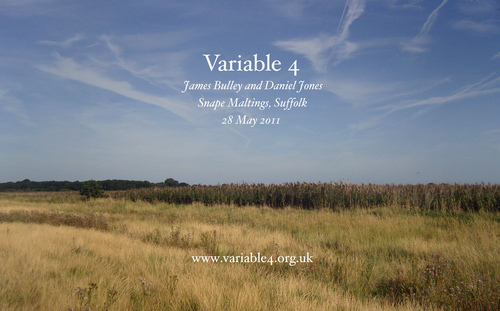 On the estuary banks of the rivers Alde and Ore, the Snape Maltings arts complex — the soon-to-be home for Variable 4 — has a rich heritage. It is made up of a collection of former Victorian malthouses, which were subsequently discovered by composer Benjamin Britten as a suitable site for a creative hub for the south-east. Britten and Peter Pears led the 1960s redevelopment of the site for their fast-growing annual Aldeburgh Festival, featuring a huge auditorium and several rehearsal spaces. The auditorium was tragically destroyed by a fire on the opening night of the festival, but was rapidly rebuilt and restored to operation the following year. 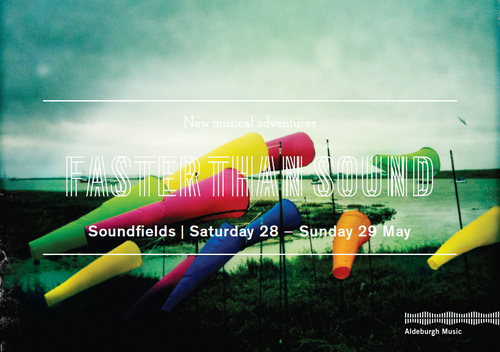 Now owned by the Aldeburgh Music organisation, it is today used year-round for a large number of concerts, residencies and teaching, alongside countless other attractions: cafes, shops, galleries and tearooms, with food that Variable 4 can highly vouch for. Boat on the River Ore. The view across the Hepworth Lawn. The installation will be sited here, looking out onto the shimmering reed beds. A map of Snape Maltings. The Dovecote studio, where we'll be working from, vaguely resembling a rusty brick acorn. Inside the Dovecote. As far as we could discern, literally every room at Snape Maltings houses at least one piano.